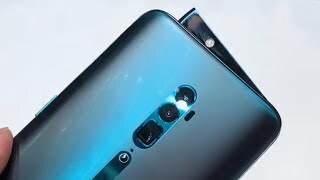 The name Oppo Reno 10x Zoom suggests that the manufacturers have spent all the energies on the camera setup. Every variant has some sort of specialties which make it differs from the other variants. The Oppo’s Reno 10x Zoom is the version that will come with hybrid optical technology. Well, this technology is no more a mystery now because we have already seen the results of this technology previously. 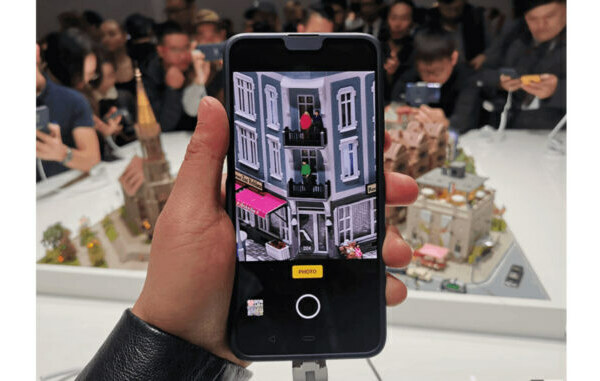 Oppo Reno 10x’s a 48 megapixels primary sensor along with the secondary wide-angle camera. Moreover, there will be 8 megapixels zooming sensor. As for as the selfie camera is concerned, Reno 10x Zoom by Oppo will come with 16 megapixels front camera. So, the main focus will be on the main sensor that will dual setup.